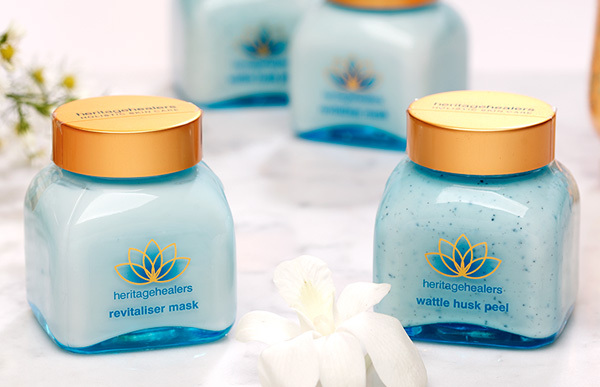 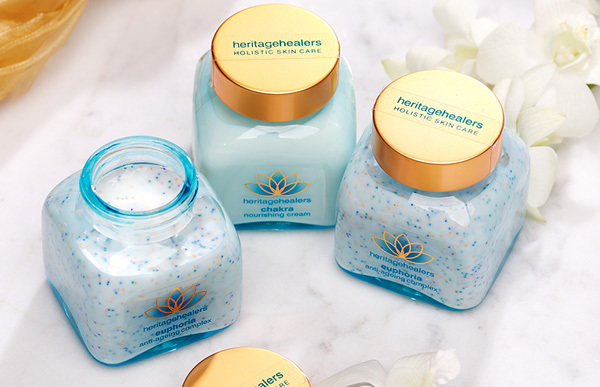 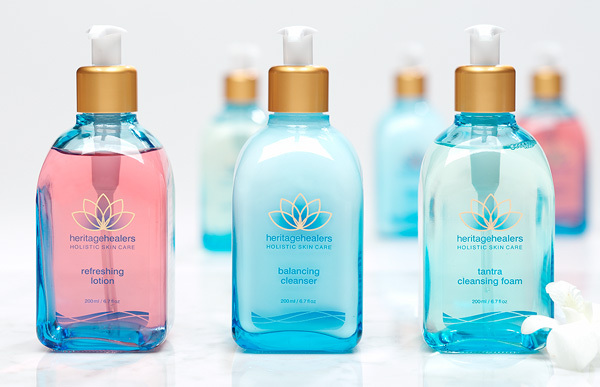 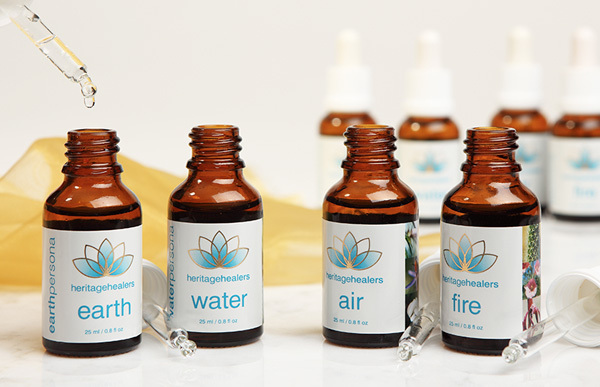 Generate a radiant, youthful glow with Heritage Healers’ skincare products. 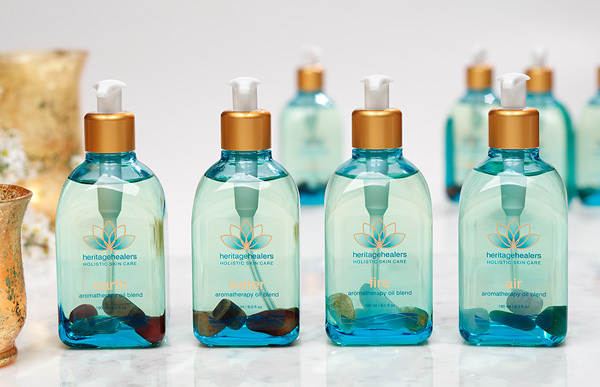 Our holistic philosophy is a synergy of ancient healing wisdoms and modern skin science. 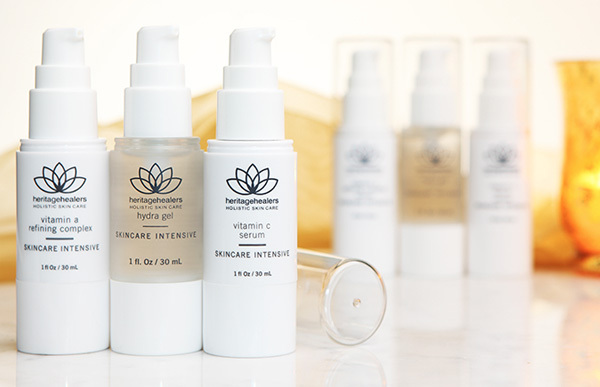 The purest organic ingredients combined with high performance actives work powerfully yet gently on even the most sensitive skins. 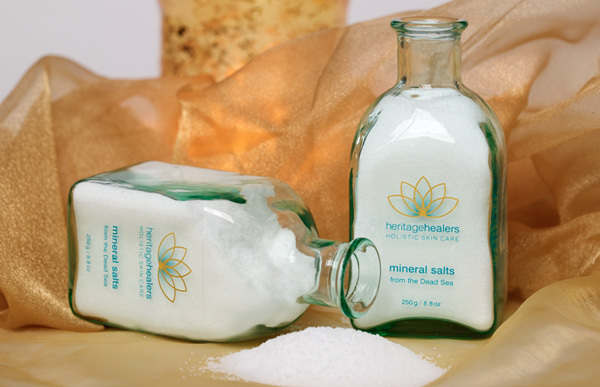 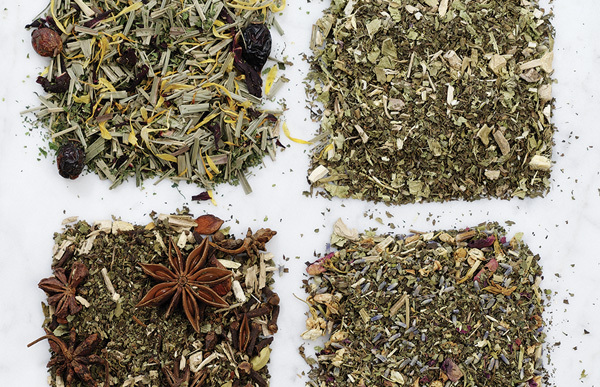 In alignment with our holistic approach, all products and packaging are Earth friendly.